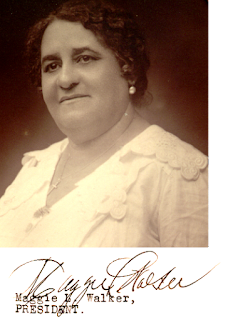 Maggie Lena Walker (July 15, 1864 – December 15, 1934) was an African-American teacher and businesswoman. 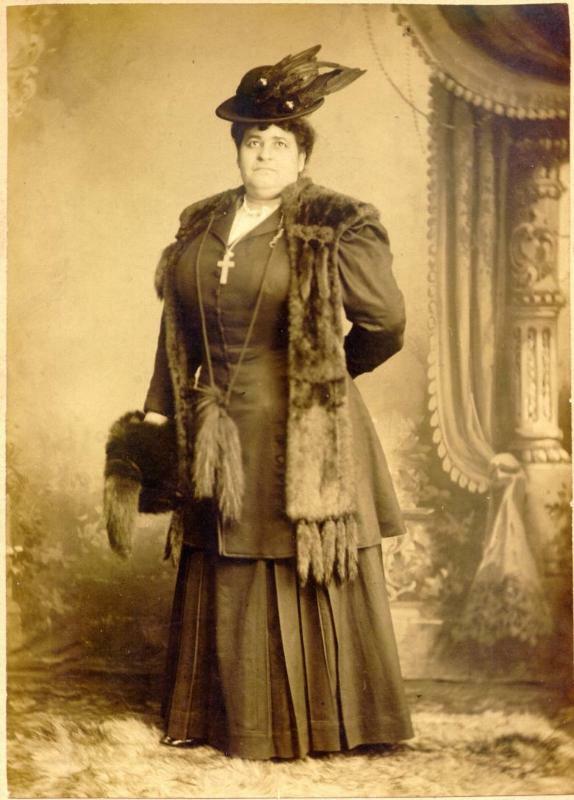 Walker was the first female bank president of any race to charter a bank (The St. Luke Penny Savings Bank) in the United States. As a leader, she achieved successes with the vision to make tangible improvements in the way of life for African Americans and women.